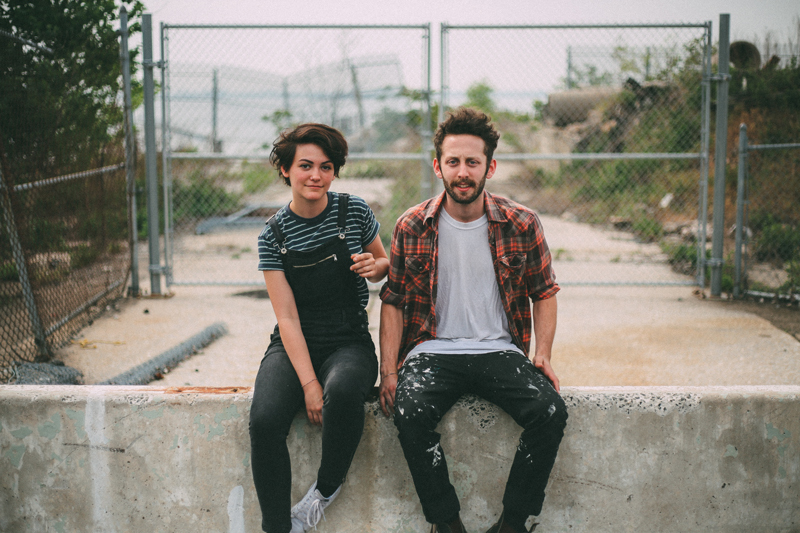 After garnering attention from the likes of Pitchfork, Rolling Stone, Stereogum, and Spin, Diet Cig return with their new seven-inch, Sleep Talk / Dinner Date. “Sleep Talk” begins where Over Easy left off, with the candidly self-analytical statement, “I can’t play instruments very well and I’ll eat all of your cereal.” While this line may feel lighthearted, the narrative quickly grows complicated with the gentle admission, “If I told you I loved you I don’t know who it would scare away faster.” “Dinner Date” continues the theme of painful retrospection and vulnerability as Luciano examines familial disappointment. 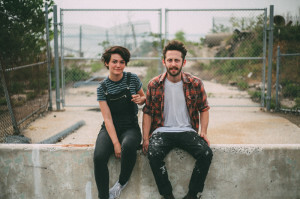 Both songs offer a more complex level of intimacy and prove that Diet Cig are here to stay. Sleep Talk / Dinner Date is a Father/Daughter and Art Is Hard co-release. The 7″ is limited to 1000 copies on white frosted clear vinyl. 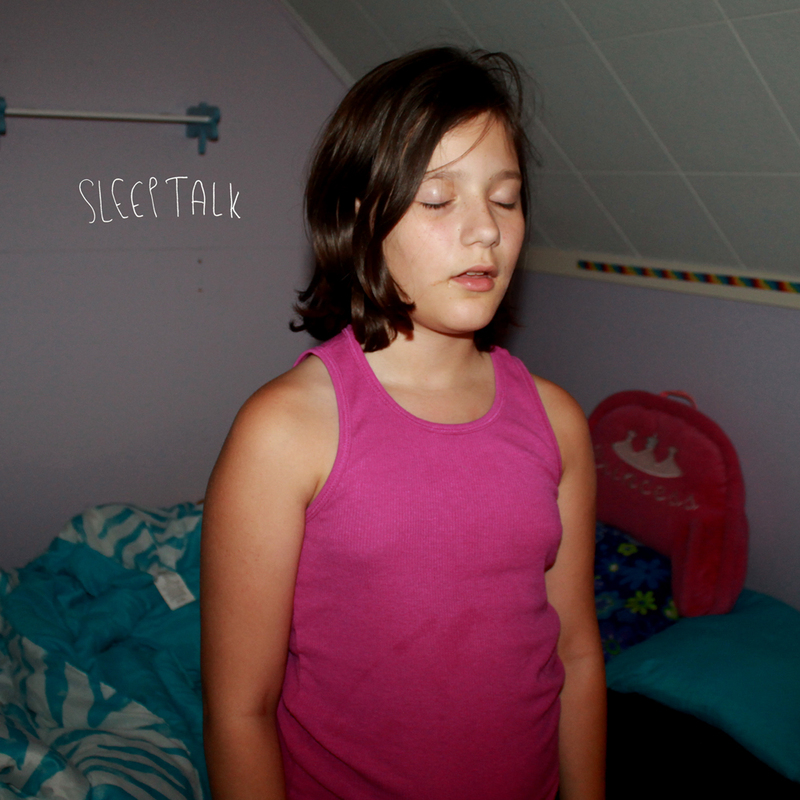 The songs with be available digitally — “Sleep Talk” on 7/10/15 and “Dinner Date” on 8/21/15 — and will be released on vinyl 9/18/15. Like Over Easy, it was recorded with Christopher Daly at Salvation Recording Company in New Paltz, NY and mastered by Jamal Ruhe at West West Side Music.